London Tree Week will be celebrated in the Bloomsbury Squares by a walk to look at some of the splendid and unusual trees in our area. 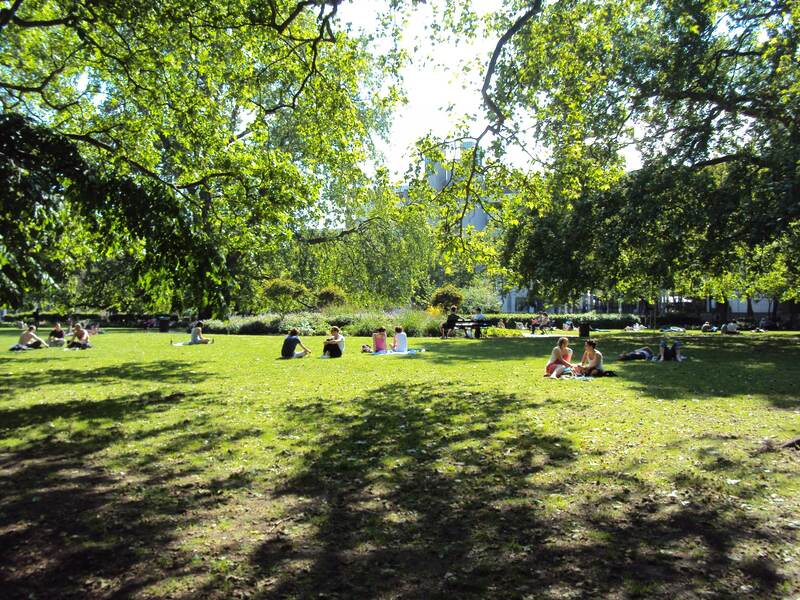 The Association of Bloomsbury Squares and Gardens, in association with Val Martin Memorial walks, will offer a tree walk around the squares on Saturday 31 May at 2pm, meeting at the steps of the Goodenough Club at 23 Mecklenburgh Square, London WC1N 2AD. Mecklenburgh Square garden (normally closed to the public) will be open to view the New Zealand border. The second oldest plane tree in London in Brunswick Square, one of London’s 10 great trees, will be seen. The walk will happen rain or shine. Guides are members of Goodenough College and do not accept tips or gratuities.